Replied by oogber on topic Naughty or Nice? Can anybody make up a Marx Brothers routine involving a supergirl? This is quite possibly one the most interesting challenges I've seen in a while. Replied by inactive on topic Naughty or Nice? 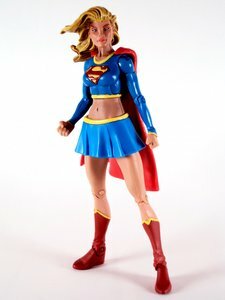 "I just saw Supergirl lifting an elephant in a short skirt! What an elephant was doing wearing a short skirt, I'll never know."